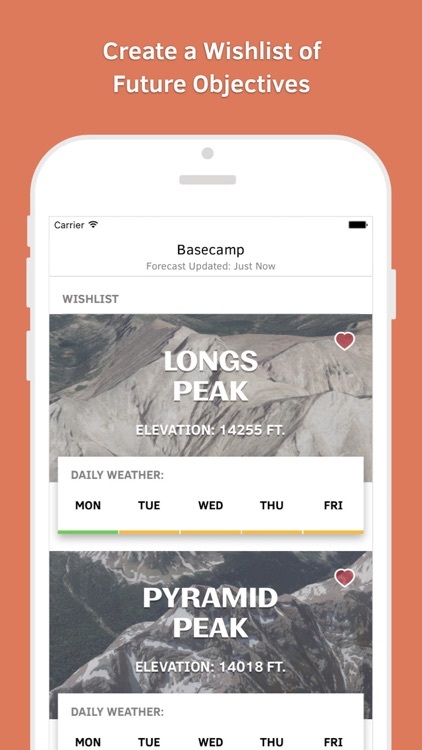 There are tons of weather forecasts, but sometimes you're looking for something particular. 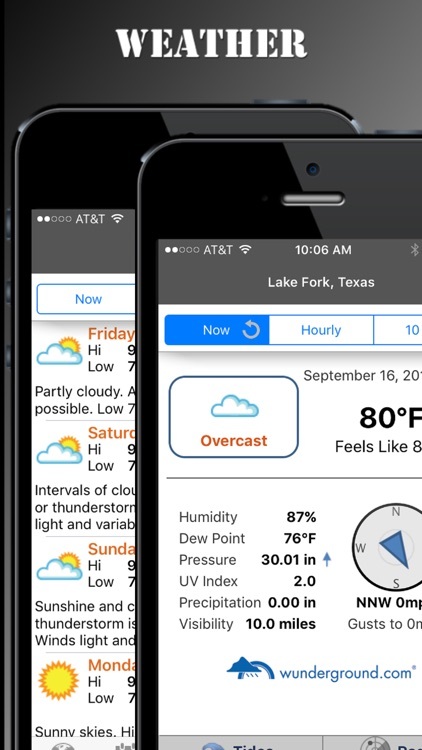 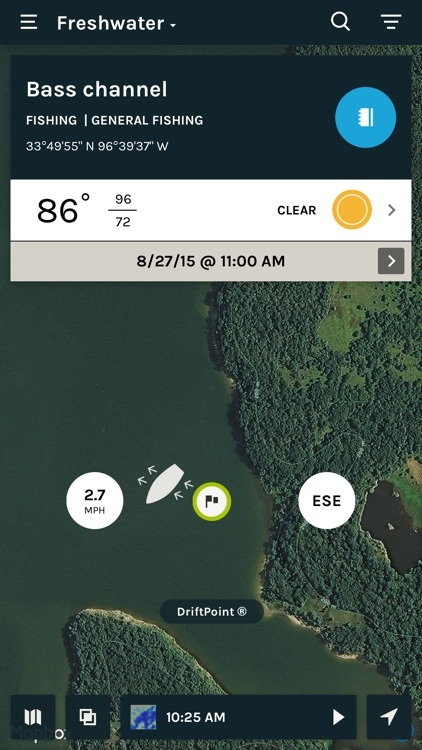 These weather apps are a specialty series designed around giving the forecast for specific activities. 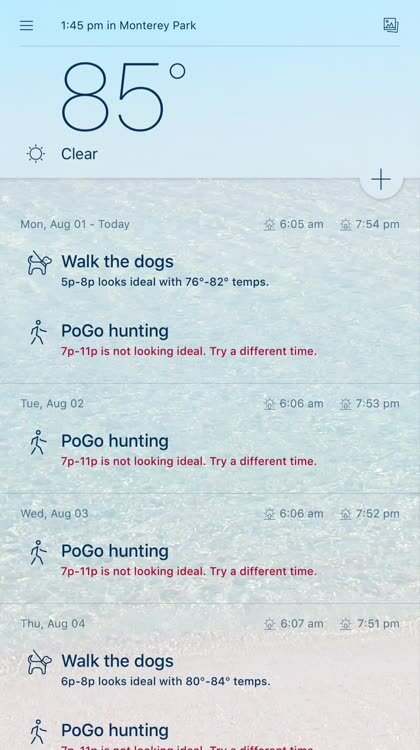 Your day can change based on the weather, whether you're hiking, golfing, going to the beach, or other specific activities. 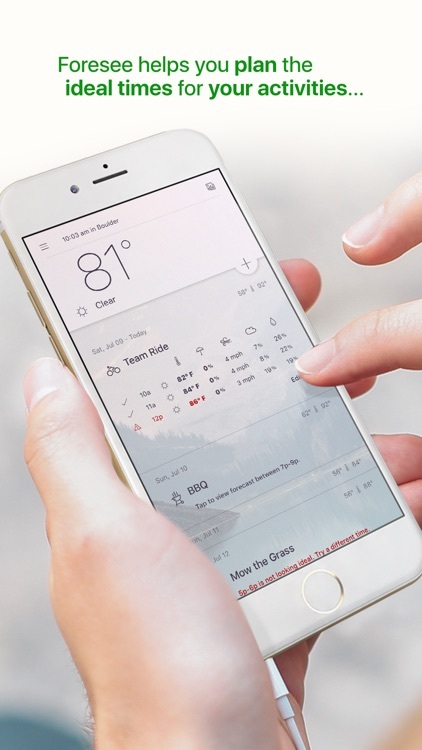 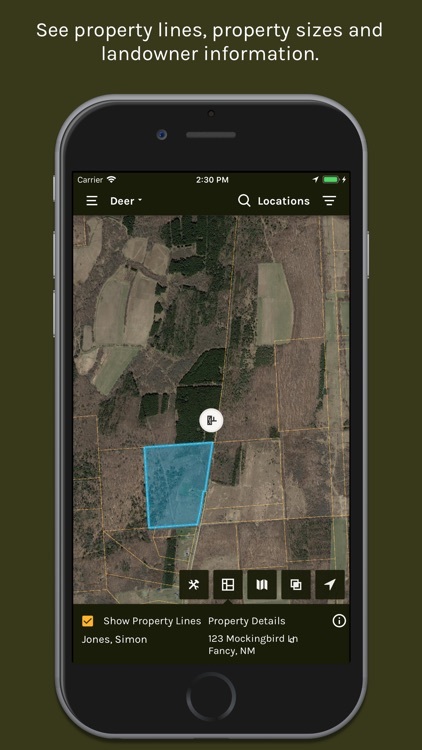 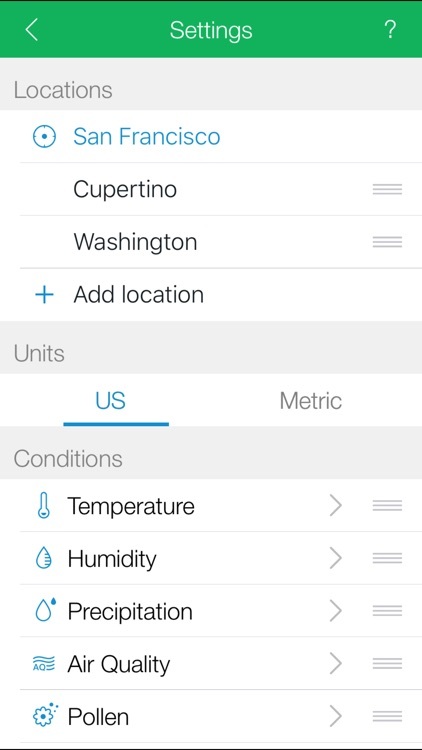 Each apps designs the forecast around what you want to do. 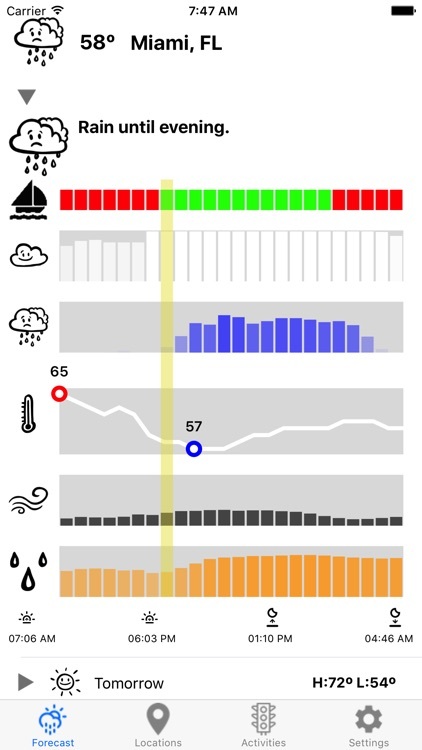 Use A Weather Way to see exactly how Mother Nature will be fairing during specific times of the day. 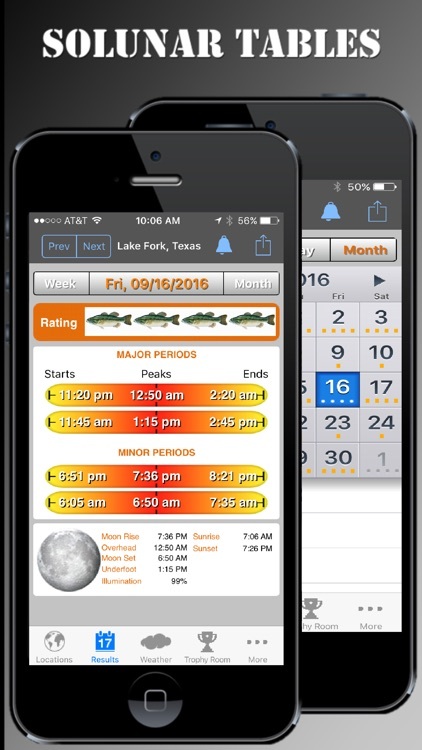 With more than 50 different icons from a number of distinct categories, users can quickly and easily create a visual representation of their daily schedule. 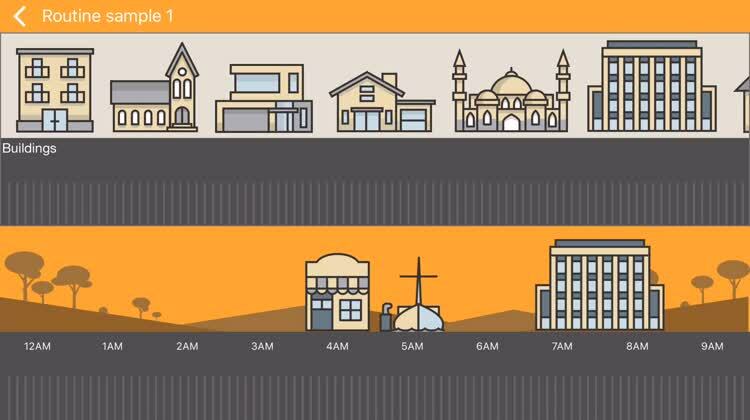 You can create up to seven different distinct schedules for up to 10 locations. 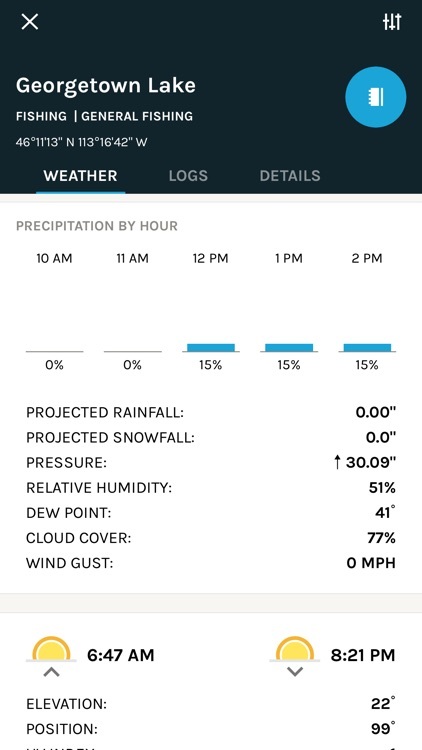 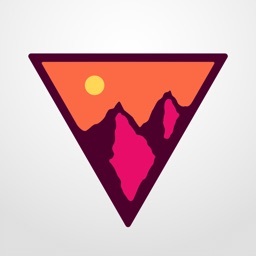 OpenSummit is your personal weather forecaster for the mountains. 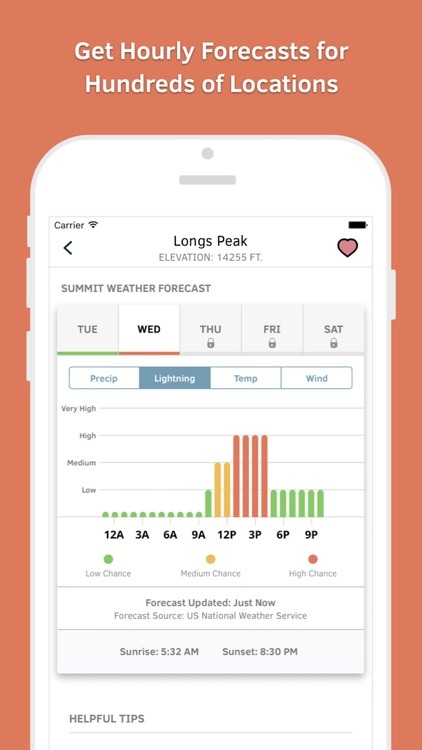 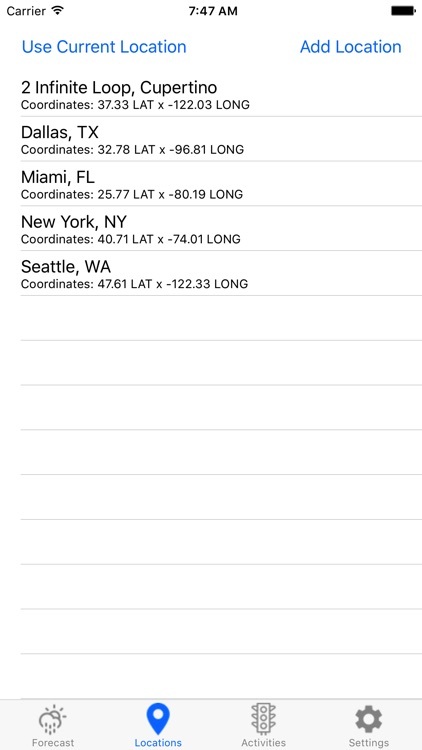 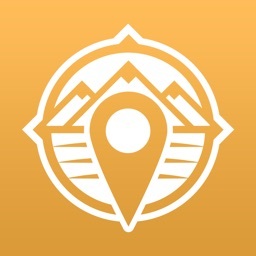 Conveniently displayed on your iPhone, we provide hourly weather forecasts for mountain locations across the United States. 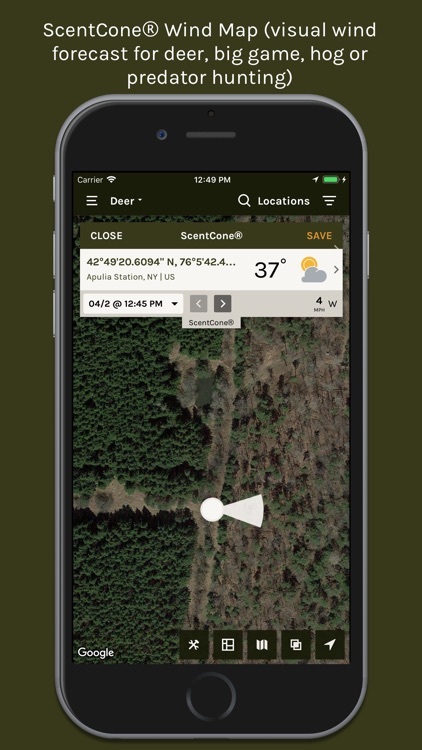 This valuable weather information will help you make well-informed, timely decisions on your next outdoor adventure. 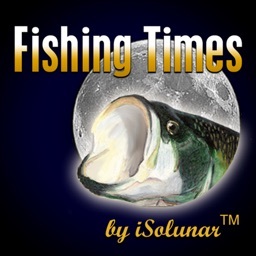 Fishing Times by iSolunar™ provides solunar tables to determine the best fishing times for any date, any location – worldwide! 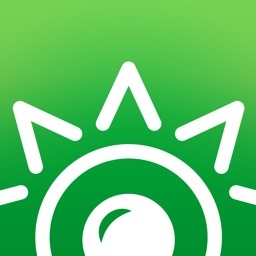 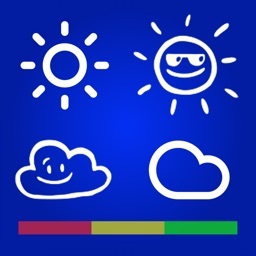 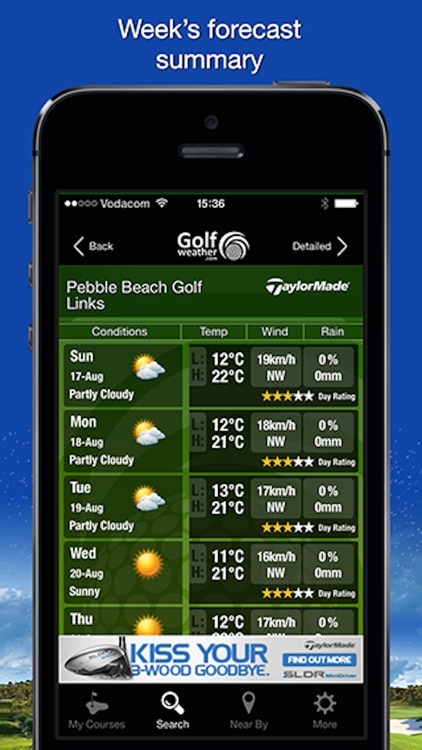 Golf Weather delivers detailed 7 day weather forecasts for your golf course. 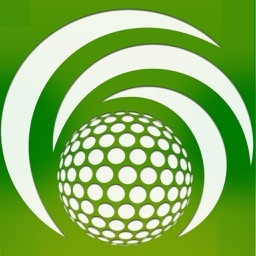 Over 40 000 courses available world-wide. 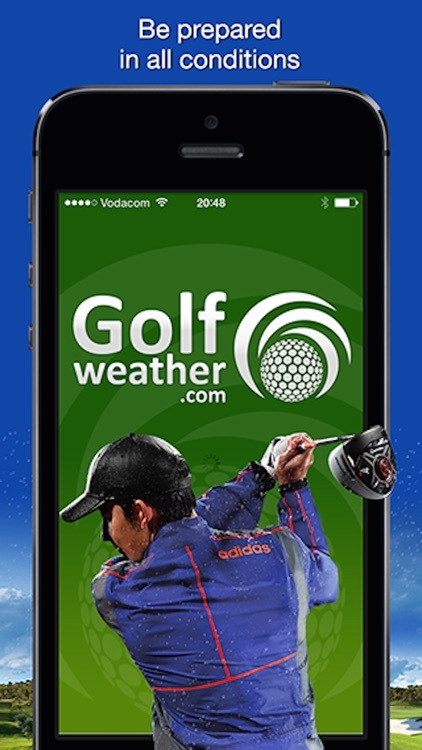 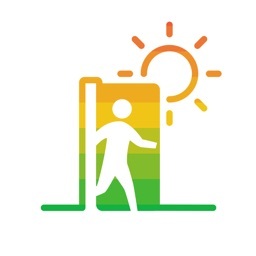 What makes Golf Weather unique is that we crunch our weather data for the exact Longitudinal and Latitudinal location of each golf course. 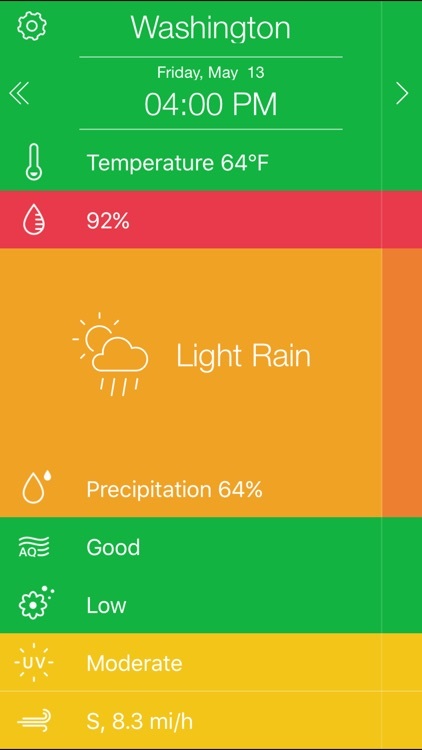 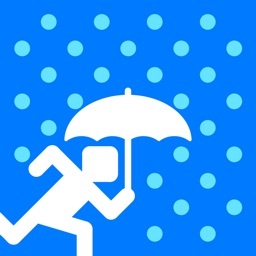 This weather app visualizes the forecast.